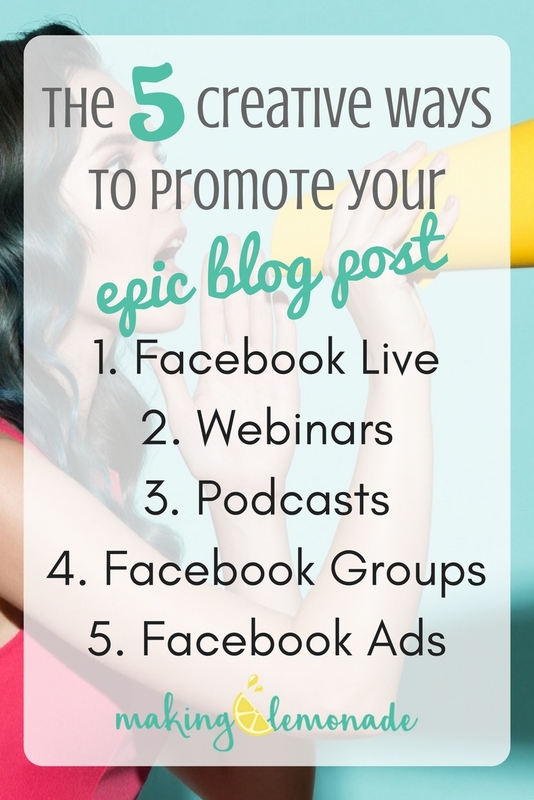 5 strategies to promote your blog post – that you’ve probably never thought of! We’ve been talking about nothing but the Why, What & How of CREATING CONTENT in the past four posts on the blog, and this just goes without saying…make your content SO epic that it can’t be ignored and just has to be shared by your fans! Still working on the ‘epic’ part though? Here are some great copywriting tips from my fellow Wellness Copywriter, Margo Carroll at Remedy Writing. When they find content that interests them, then their trust grows, and they feel like they know you – and hopefully LIKE you too! But when you’re ready to put some serious effort into getting your blog posts out there in front of as many eyeballs (and even ears) as possible, here are some marketing strategies you may not have thought of. 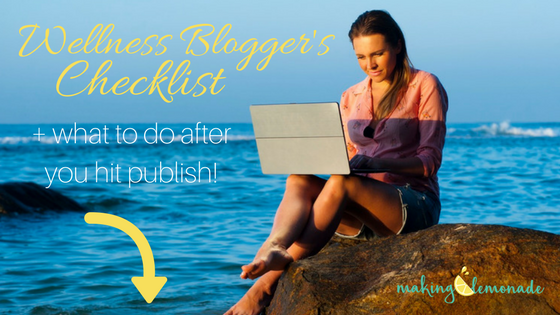 Let’s dive in, and don’t skip right to the end…unless you want to grab your FREE BLOGGER’S RESOURCE right away, that is. So, here they are, the top five methods I’ve personally used to promote my own blog posts. These really help when the other usual methods just aren’t getting the “click & conversion” numbers up there – or you’re simply ready to up your blogging-for-business game. Ok, let me really break each of these down for ya. Plus, LIVE VIDEO, in it’s raw & unedited form proves to your audience that you’re real, you’re human and you’re relatable. You’re not talking at them, hidden behind a bunch of power point slides, you’re connecting “face to face” with them in real time. Social Media Examiner says, “When you create new content for your blog, you need to think about your story. Why does it matter to your audience and why would they read it? Keep in mind that your readers’ attention span varies at different times of day, as does their energy. Video is truly the future of content marketing. Trust me on this one! For more on how to be more comfortable being the face of your brand — when you’re terrified of the spotlight! Create a short video that is basically a snippet of your blog post. This is also a great way to get the same content working double-duty for you. No need to reinvent the wheel and create brand new content, just use what you’ve already got. Boom! For example, when I go to do a Facebook Live for this article (stay tuned! ), I’ll choose just one sub-topic to chat about with my audience, then direct them to the post link. You can basically do the exact same thing on Instagram Stories. But be aware that unlike FB Live, IG Stories are “disappearing content” (after 24 hours), so you just create a very short teaser intro (15 seconds) in order to entice your audience to click over to your website and blog post. 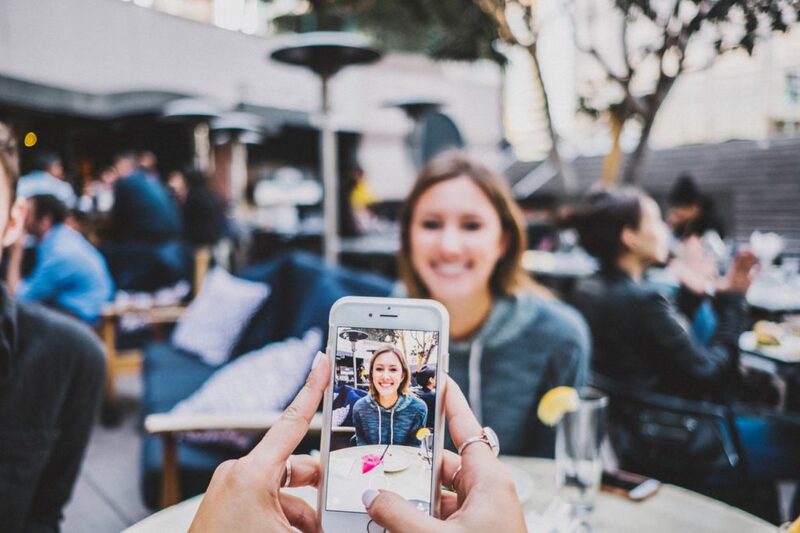 Here’s a nice Step-by-Step Guide to going live on Facebook by the Wellness Business Hub, and here’s a fairly in-depth article by Hootsuite on using IG Stories for business, including how to do your first story! In a similar way to doing FB Lives or IG Stories, doing live webinars about your blog post content offers something quite different than other methods of promotion. Let’s face it, our attention spans are really short – I mean even shorter than like a goldfish’s! But, don’t feel bad, I know you’re busy, and just scanning this article like everyone else, picking out bolded phrases and HEADLINES!! With that in mind, this is yet another reason why shorter, punchy, live videos that tap into more of your reader’s senses are the “new blog post”. So, how can you use webinars to promote your blog post? It’s YOUR show, promote what you want but don’t make it spammy or salesy – leave out the “ick factor”. Sending people directly to back to a blog post of a relevant topic to your webinar achieves this. Once you’ve got one webinar under your belt, you could then consider collaborating with one of your online niche buddies and hosting a joint webinar – just think of it as target audience cross-over. By the way, you can also do this in reverse – create a blog post using the content from a webinar! Content promotion doesn’t have to be complicated with a bunch of rules – just “show up” for your readers, be consistent in putting out content and you will gain traction in the online space and a loyal following. Did you know that YouTube boasts 1 billion unique users (viewers) per month?! Just sayin’. Here’s more on how to broadcast with YouTube Live – it’s may just be “the next big thing” in using video for free content marketing. And as I’ve talked about many times before, the KLT or Know-Like-Trust factor is huge in gaining a following online, and avid consumers of your content (raving fans! ), but especially in gaining subscribers who then become your potential clients or customers. Meet Edgar (the social media scheduling app) offers this advice, “Start listening to as many relevant podcasts as you can, and pick a few favorites. Put together a list of a half dozen or so that you’d like to appear on, and start reaching out to them. When pitching a podcast appearance, explain why you’d be a good guest and what you’d bring to the conversation; establish yourself as an expert. After all, you’re guaranteed to have a unique perspective to share, right? It’s also a good idea to remind the host of the podcast why you’ll help them reach a new and relevant audience – remember that you’re helping them as much as they’re helping you! So, how can a podcast work to promote your blog post? 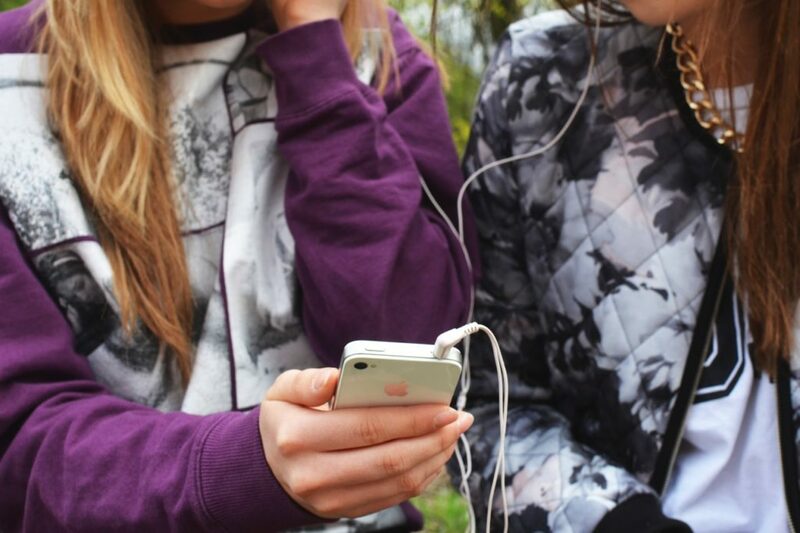 Ensuring that it’s ok with your host to do so, make a connection to the topic you’re speaking about to a relevant blog post that you’ve written and offer the URL while speaking, or mention that it will be linked in the comments (or other associated media) after the podcast. This method taps into an internal audience (sometimes huge) where your ideal target client is already hanging out, e.g. in the new Juice Up Your Wellness Biz group – we’re wee but mighty, and growing! Seek out groups that you can not only be a part of the community (kind of how you want people to feel about your blog! ), but you can also get a sense of what your ideal audience needs. Become a valued contributor — listen, interact, take notes, but PLEASE DON’T SPAM the group with your programs, services and offers! Many groups have designated “promote your stuff” day. If you’re really inclined to gather a community together where your ideal audience full of “dream clients” hangs out…create your own group! – Create an amazing online community that will appreciate you and spread the word about what you do = raving fans! Now, FB ads are plenty complicated and I’m not going to go into too much detail here. 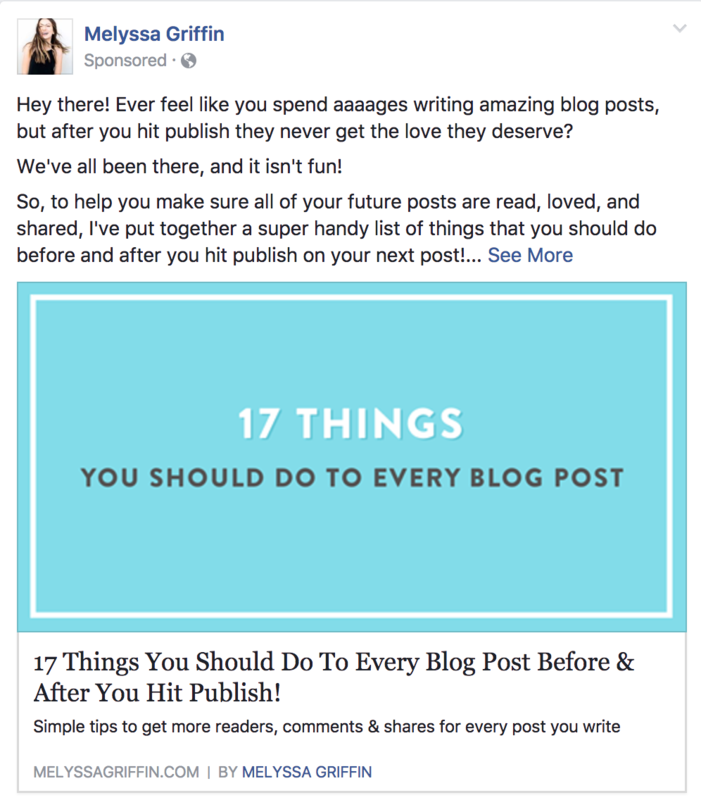 But if you’re motivated enough, have a good business system in place and have room in the budget to start allocating a few bucks to advertising – then I highly recommend you give FB ads a shot. The goal would be to create an ad that sends people to an epic blog post that has your offer linked within the post, i.e. you’ve included a compelling CTA (call-to-action) that goes straight to your opt-in page, where people can sign up for and download a valuable free offer – your lead magnet. This would be one of the first rungs of your sales ladder or the top of your funnel. The sweetest thing about FB ads is that you get to directly target your ideal audience, and not just post something randomly out on the interwebs hoping that someone (anyone!) will consume your epic content. But what she’s REALLY promoting is the “free” checklist in exchange for your email = content upgrade = building your email list = having a connected, engaged ideal client right under your nose. See how it’s all coming full circle? I’m sure it was not lost on you that 3 of the above marketing strategies involved Facebook! Love it or hate it, social media is a mighty powerful force, and it’s worthwhile to learn the ins & outs, especially with the ‘ol FB. TIP: Keep the overwhelm to a minimum and just pick 2 platforms to master and work with consistently. And as you’ve guessed – one of them should be Facebook! Psst…my other social weapon of choice is Pinterest — post coming soon. You can’t just press ‘PUBLISH’, cross your fingers, and hope for the best. As expert content marketers will tell you… spend about 20% of your time creating content, and 80% of your time promoting it. Only sharing through your email list and your own social media platforms is not enough as they are very limited in numbers, unless you have a massive email list, of course. And organic reach just ain’t what it used to be – damn those ever-changing algorithms! You have to reach out to other influencers in your niche, share with others via as many routes as possible, and quite simply – put in the work to get as many eyeballs on your content as possible. By doing so, your goal is getting links, shares and new content consumers – hopefully the voracious kind that TAKE ACTION. When you put the effort into promotions and marketing, you get rewarded with a more engaged community who, in turn, tell others about your blogs causing a domino, or hopefully – a viral effect! Sometimes this requires creative, out of the box thinking – which I hope we’ve accomplished here together. Bet you didn’t realize that you were going to become such a savvy content marketer yourself by the end of this article, did you?